We'd be more than happy to help with last minute or urgent bookings! 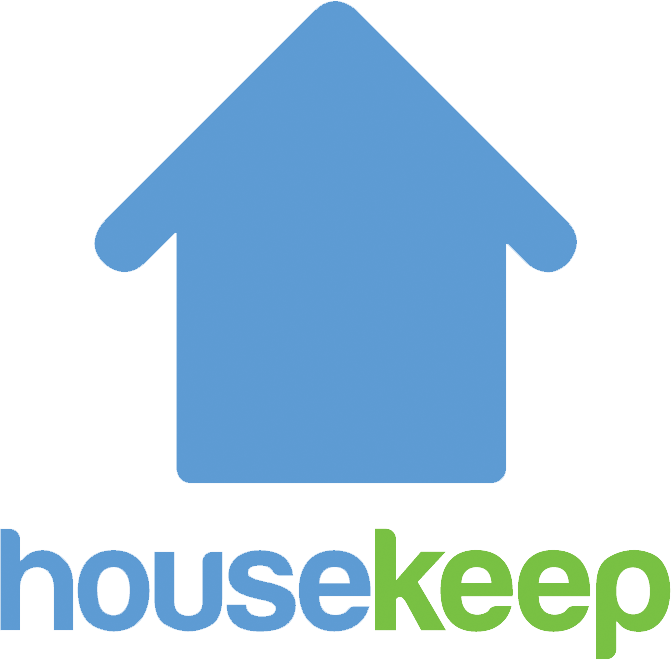 You can book a Housekeeper for the next day until 18:00 the day before. For example, if you want a clean on Saturday, you can book until 18:00 on Friday. We don't currently have the ability to allow booking for same day, sadly. Existing customers can see availability through the Book new cleans page of their online account. New customers can view the live availability for their postcode when they get a quote, here.